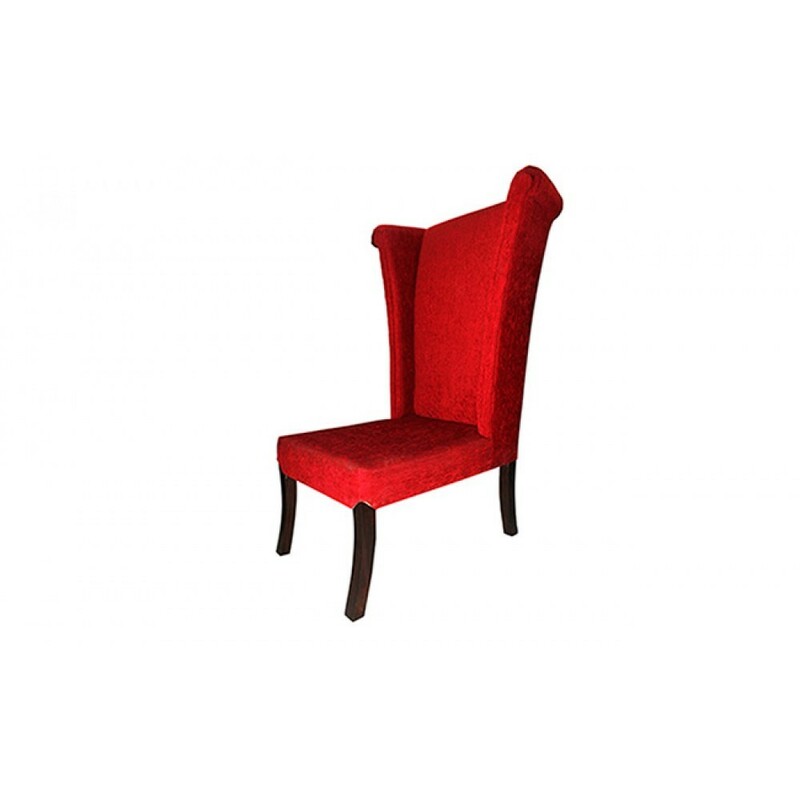 For the mad as a hatter in you, this vibrant-hued hatter designer chair is the perfect combination of mad and right for your quirky home decor. 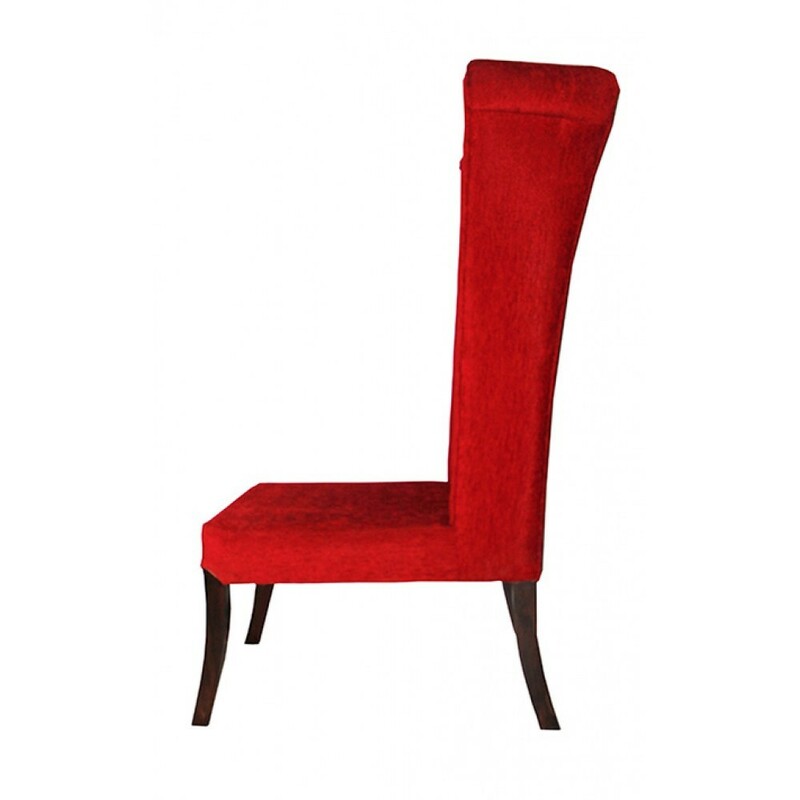 With its smart finish, expertly crafted design, modern look and bold hue, this accent chair are a smart statement furniture for your humble abode. Available in three vibrant colors i.e. 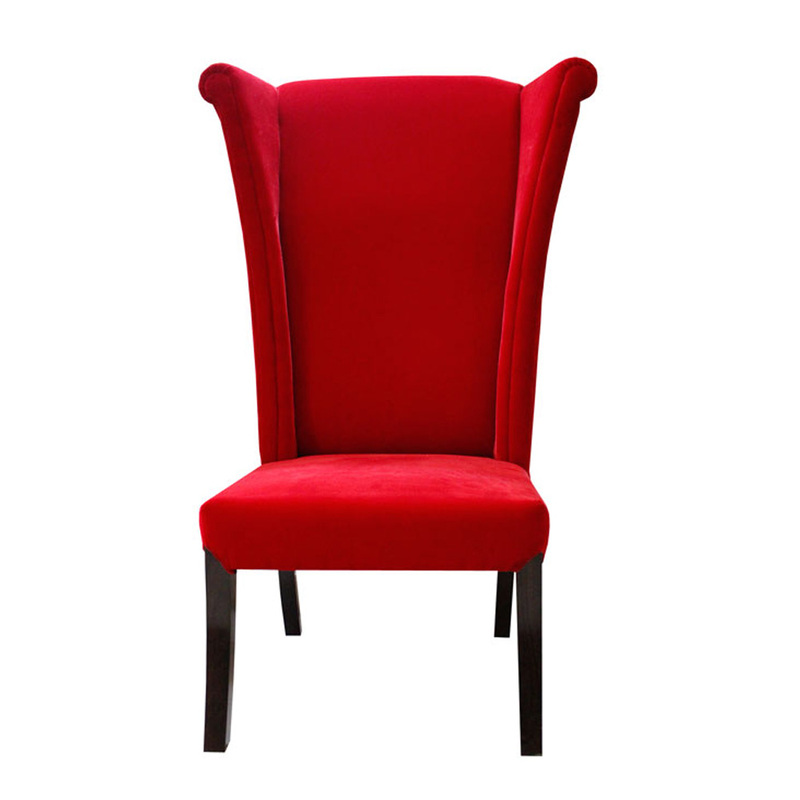 Crimson red, magenta, and purple, make haste to buy this accent chair online easily. 1. 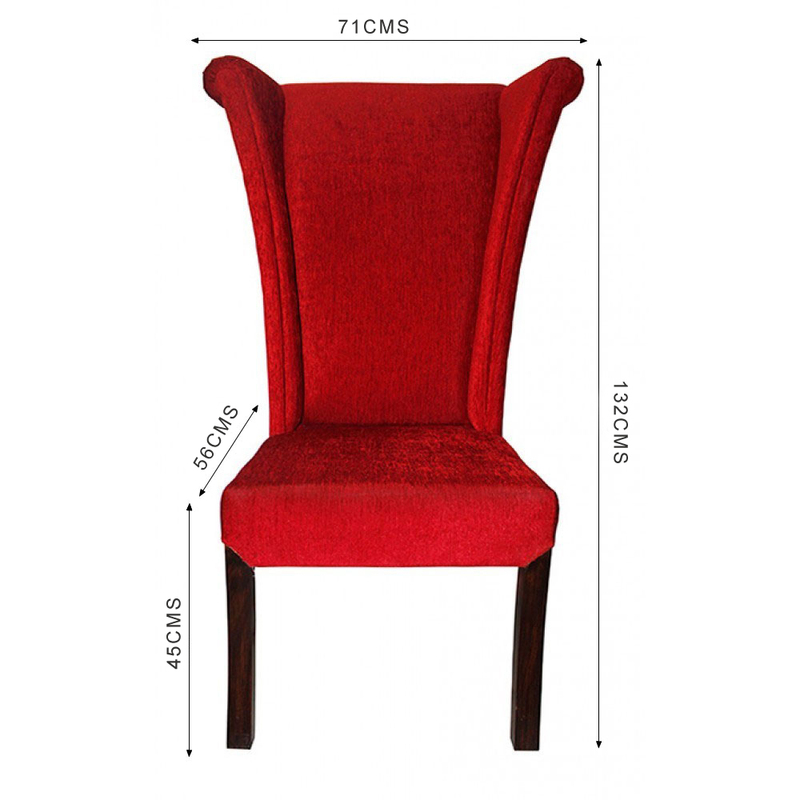 Use this regal accent high back chair in Living room or dining room as per your color of choice and enhance your lifestyle.